About Us – Geo Cider Co.
Geoff Menu knows his fruit. His family is from the Okanagan. He also knows his booze. Geoff spent 30 years as a bartender – many folks at the bar would simply ask for the “Geoff special” knowing he would create something amazing. Geoff’s a hobbyist by nature and noticed the craft beer industry was exploding, but no one was making cider. 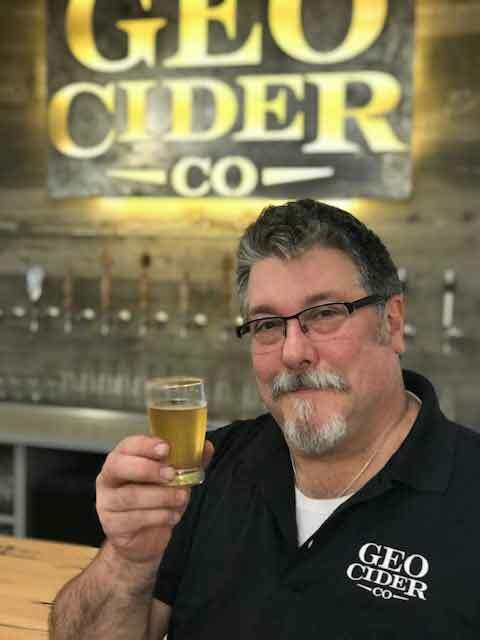 He took his love of fruit and flavours and applied that to the cider he made – and Geo Cider was born. Geoff is still coming up with flavours – he likes it when people ask for something special and he gives them solutions! Come in and try Geo Cider – and ask for your favourite flavour. 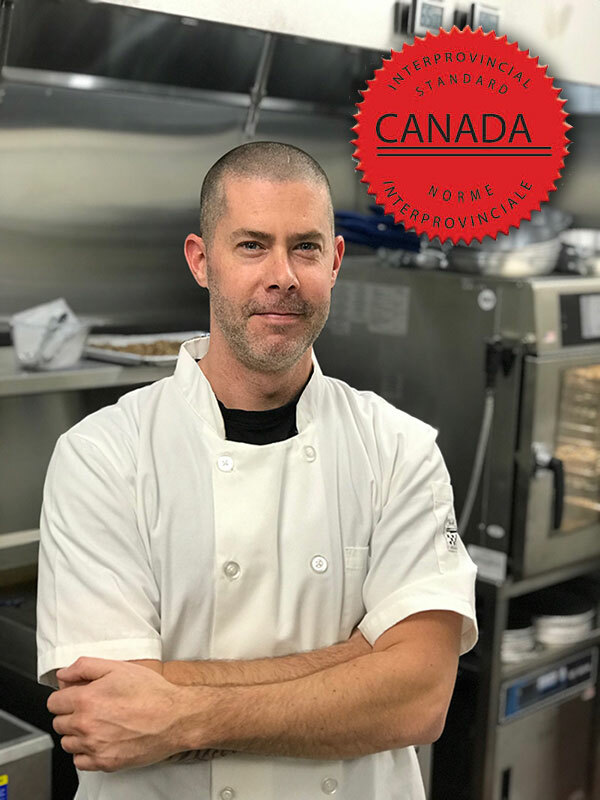 Chef Cam got hooked on cooking at the age of fifteen while working his first summer job at a burger restaurant in Ontario – that passion took him to Red Seal certification as both a chef and a baker. He moved to the west coast in 2008 – was the Sous Chef at Furry Creek, opening Chef at The Joinery, and has now joined the team as Executive Chef at Geo Cider Co in Squamish. Chef Cam is creating amazing pairings with Geo Cider – he also has a house red and white wine… and if you ask about his secret wine stash, he may bring out a bottle that will compliment your meal to perfection. Chef Cam builds his menu around fresh, locally sourced food – come in and see what this week’s creation is! We love friends, travel, and cider! Send us your pics enjoying a geo cider and we will put some of the best on our website! For those of you who also like beer & wine we also have a few of those on tap. Our upper floor has a cork wall that absorbs sound so it’s never too loud to hear your friends.